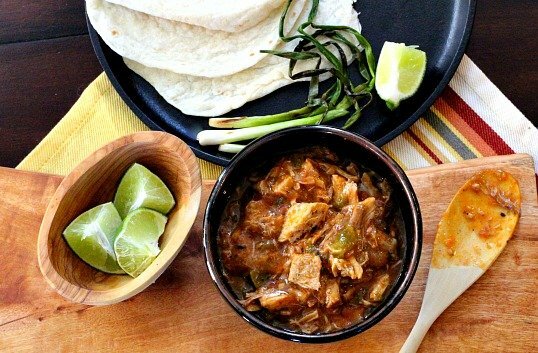 Pork Green Chile Stew Recipe. 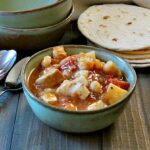 A hearty stew brimming with Chile Peppers, cubed pork loin roast, bite sized pieces of chicken breast, potatoes and hominy. Slightly spicy, slightly tangy and mostly mouthwateringly delicious. 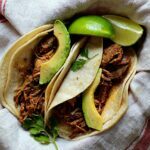 Achiote Shredded Pork Tacos is a beautifully savory dish where a pork shoulder is flavored with achiote paste and lime juice and slow cooked. Achiote turns this everyday pork roast into a fiesta. Campfire Ribs. Boiling these ribs prior to cooking them completely will give you a succulent dish where the meat falls right off of the bone. 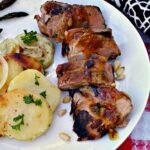 And once in the marinade, easy to transport to your campsite or to your back patio grill for a quick cook. 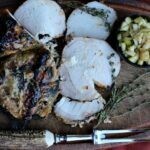 Pork Loin Roast is brined in Pumpkin Cider and then slathered in a mustard, maple syrup glaze. 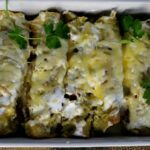 A great recipe for entertaining. Hungarian Pork Stew. Pork roast is simmered in a broth of hot paprika, sweet paprika and smoked paprika and served over hot buttered noodles. A Perfect meal to celebrate the Fall season. 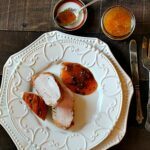 Pork and apples are a classic pairing, and figs and sweet anise seed, orange juice and red wine vinegar, all add an exciting depth of flavor for a wonderful slow cooked meal. No matter how you flavor the pork, this method for grilling is great. 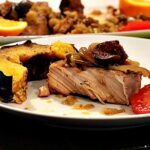 Results are a tender flavorful crust and a tender melt in your mouth pork tenderloin. Is there any better way to celebrate Father’s Day than a meal on the back deck with some of Dad’s favorite grilled food? 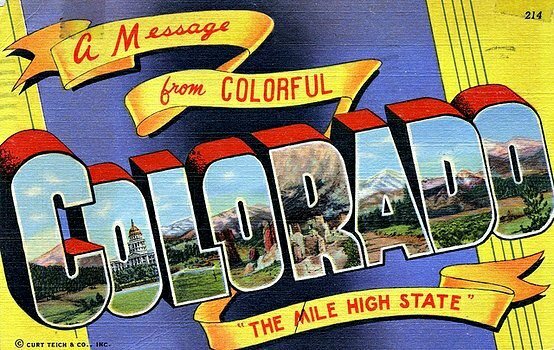 Pass around a platter of roasted shell fish, a warm round of Camembert cheese with a fresh baguette, grilled pork tenderloin and vegetables…and more. All enjoyed with plenty of Gallo Family Vineyards Wines.